Boska's Copper Cheese Fondue set makes short work of stuck cheese or chocolate. This award-winning, copper fondue pan conducts heat in such a way that you can enjoy hours at the dinner table with friends and family. With our Boska Copper fondue set, you can enjoy 1 full litre of warm cheese, chocolate, or even hot pot. With forks, a burner, and a chassis. Perfect for melted treats or snacks for 4 people. What's more fun than having a nice dinner with friends or family with a twist? For an evening of fondue, Boska reigns supreme. So they decided to make the Copper Cheese Fondue, a copper fondue pan made to conduct heat for longer. As the bottom segment is cast from copper in one piece, it is evenly heated. That way sauce will form no skins or crusts. 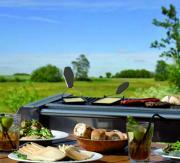 Along with being able to serve 1 litre of cheese or snacks, the fondue pan is super stylish. 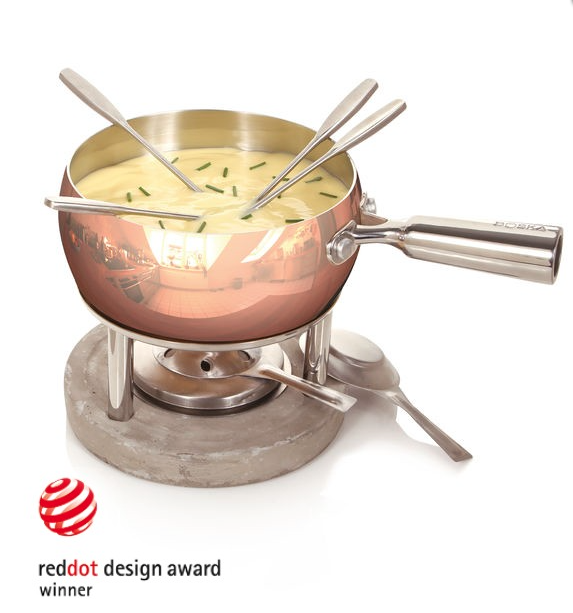 This cheese fondue won a Red Dot Design award for a reason! The Boska Copper Cheese Fondue ships with a stable concrete foot, equipped with a stainless steel chassis and a burner. Put the fondue pan on top and just let it melt the cheese or chocolate! The fondue pot is made of copper and has a smooth bowl. Stirring sauces is a breeze. 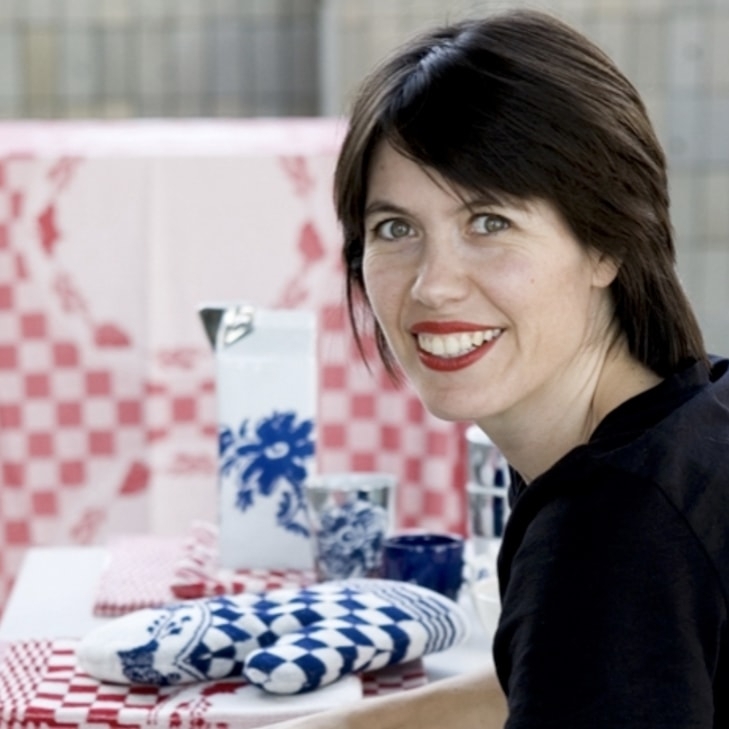 You could preheat the cheese fondue, chocolate fondue, or hot pot on a gas stove or a ceramic plate. The pan handle is made of stainless steel and is not directly connected to the pan. The burn ointment can stay in the first aid kit! 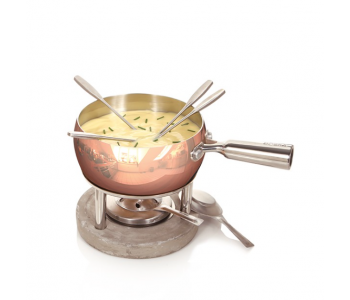 At 1 litre, the Boska Copper Cheese Fondue suitable for a company of at least 4 people. Naturally, you can start right out of the box with the set's stainless steel forks. 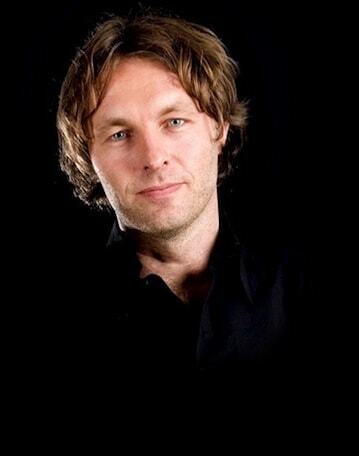 Dutch design for fonduing like royalty!